First time collaboration for these two Melbourne artists/ music makers. 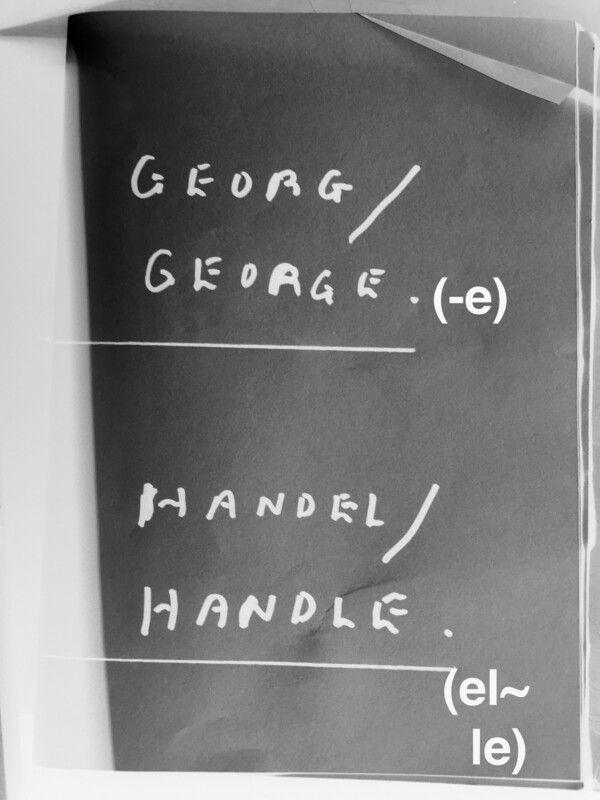 The pair will present a new performance based on George Frideric Handel's recorder sonatas, and the the text 'The Handle', by Georg Simmel. Hopefully it will be odd and enchanting. No promises though.